We are located very close to Ichigaya station easily accessed from the JR Sobu line, Toei-Shinjuku line, Namboku line and Yurakucho line. 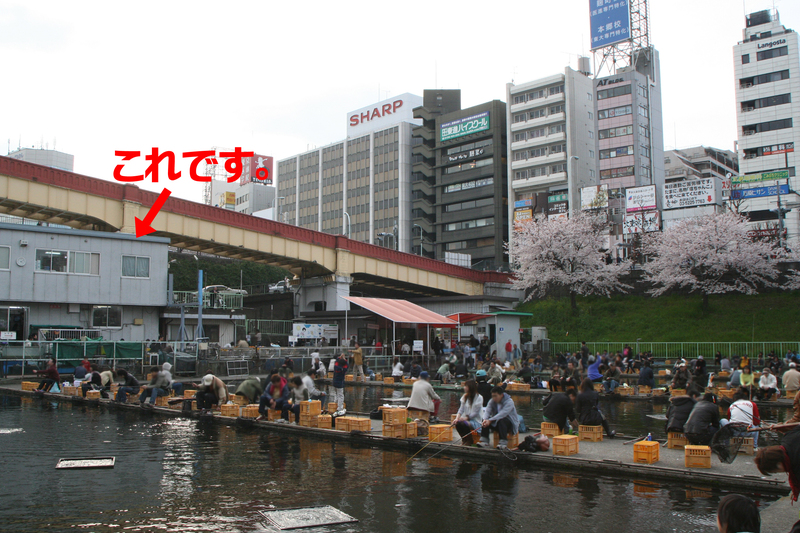 It only takes 10 minutes from Shinjuku station. Also we are quite famous for the TV Dramas or Magazine shoot so maybe once you have seen us. 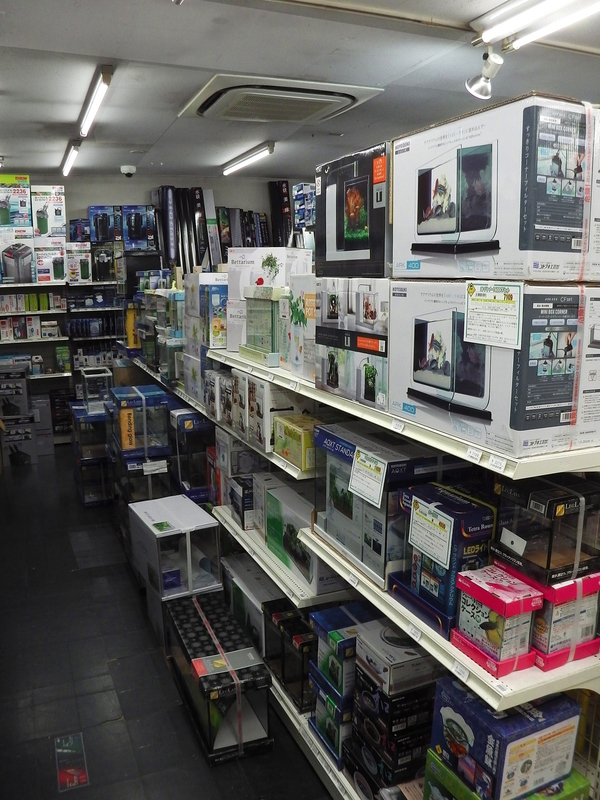 We have a variety of fish, water plants, and many product lineups as we are one of the large scaled retailers in Tokyo. 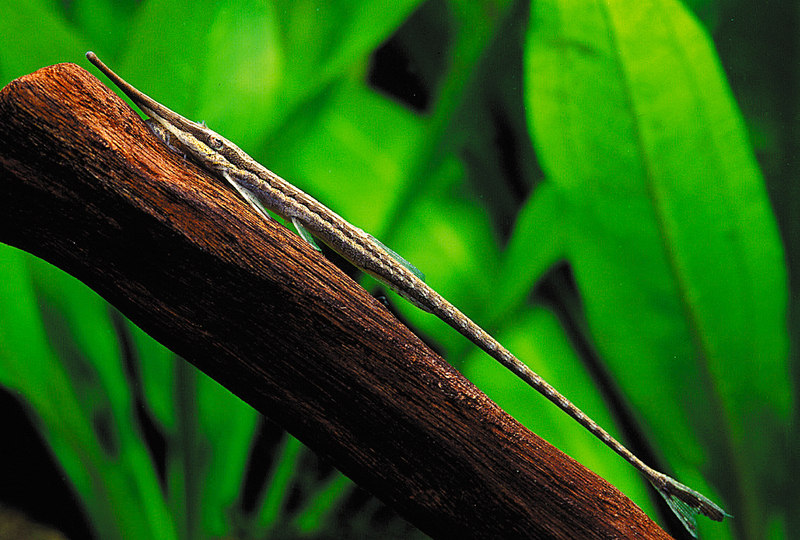 We have a good selections of items for aquarium tanks and live animals such as gold fish, tropical fish and reptiles. We also offer customers products they may need for taking care of keep animals. We have a variety of food supplies from general artificial foods to living foods as well as frozen foods. 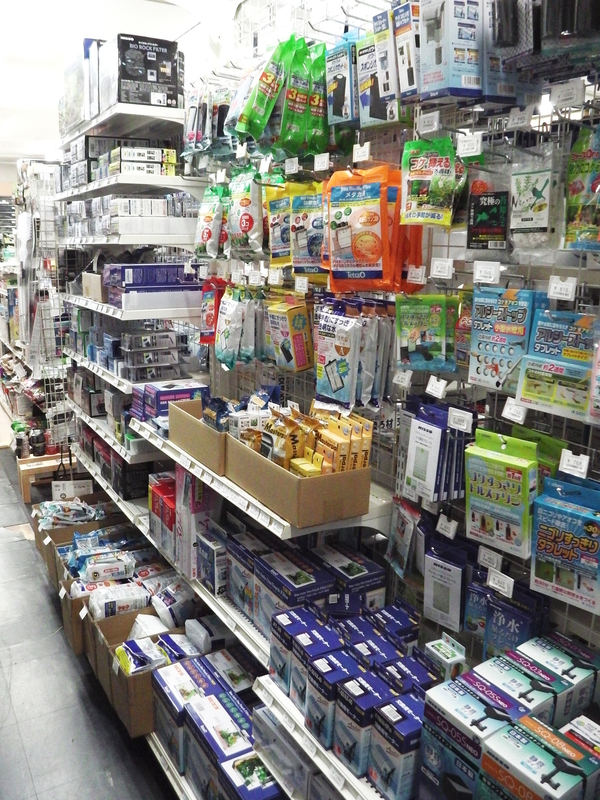 You can get frozen bloodworms/brine shrimps/mice, live crickets/mealworms/giant mealworms…etc. Of course we also have many types and sizes of tanks. 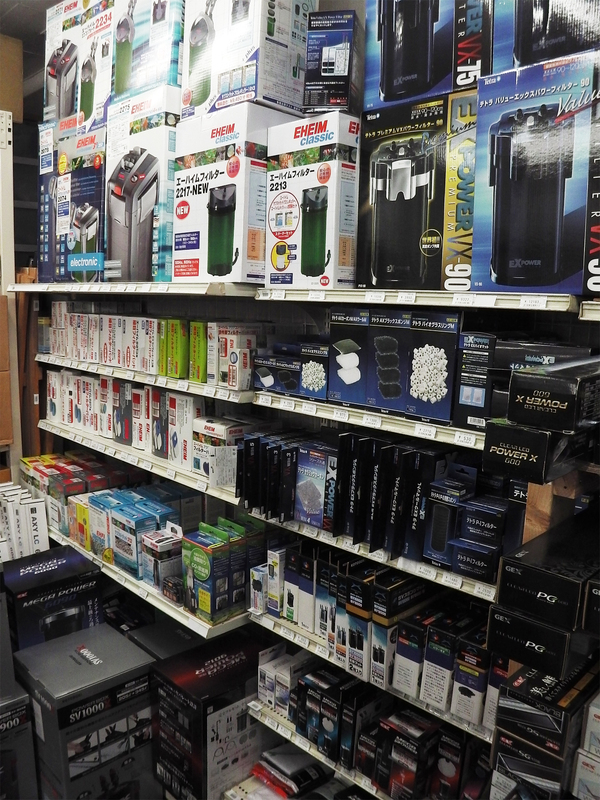 We sell tanks by themselves and full-set tanks which are combined with pumps, heaters, LED lights, filters…etc. 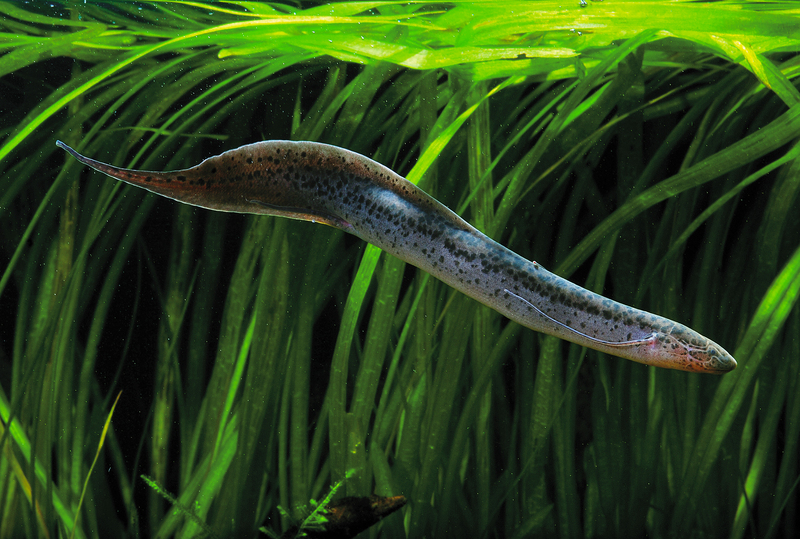 We are very happy to introduce them to customers for them with aquatic life. 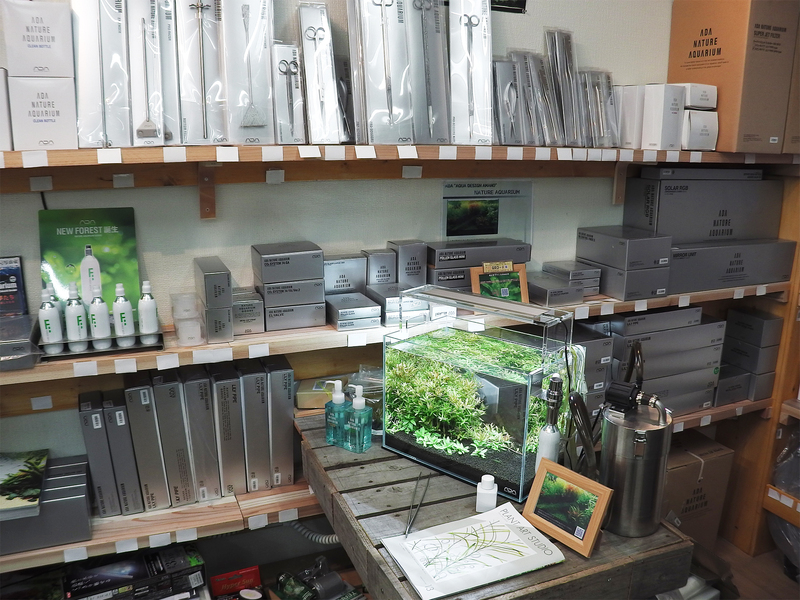 We are also a specialty store and officially authorized to sell ADA (Aqua Design Amano) products which is a world widely known brand as releasing high quality items. 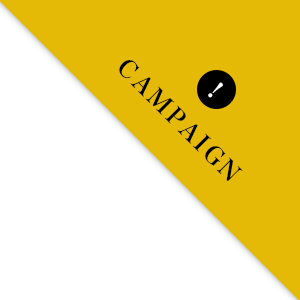 The layout contest is held by ADA is very famous and fascinating. 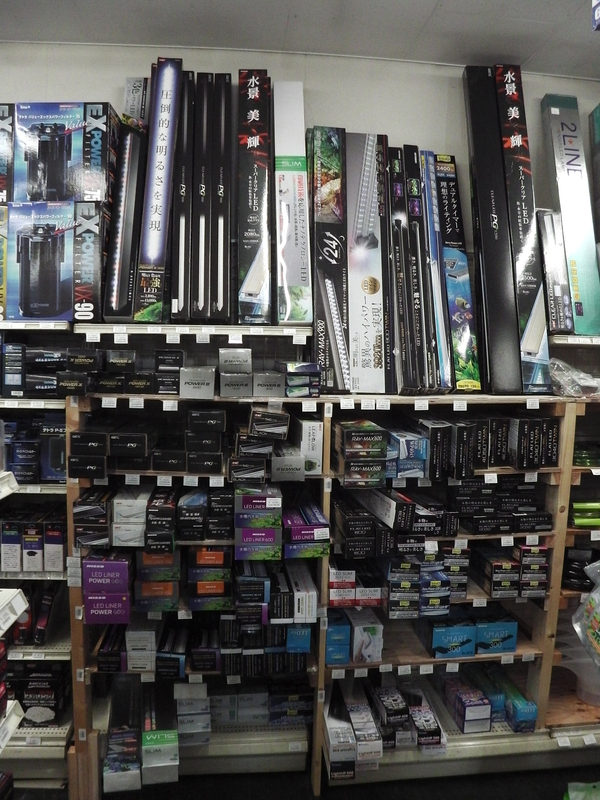 We provide lighting textures, filters, conditioners and many more materials for your aquarium life. 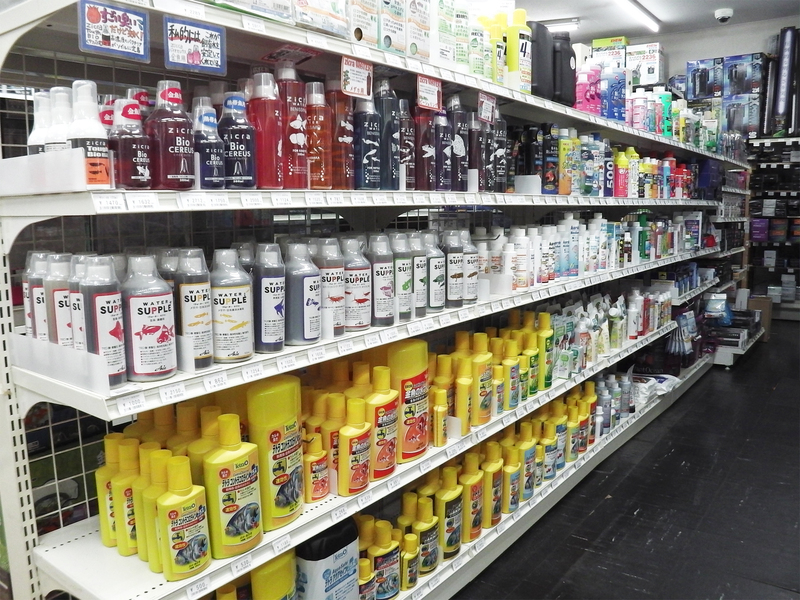 You can actually look at those products in our shop. Also we are delighted to try offering you those products for reasonable prices. Live fishes can be found down stairs. 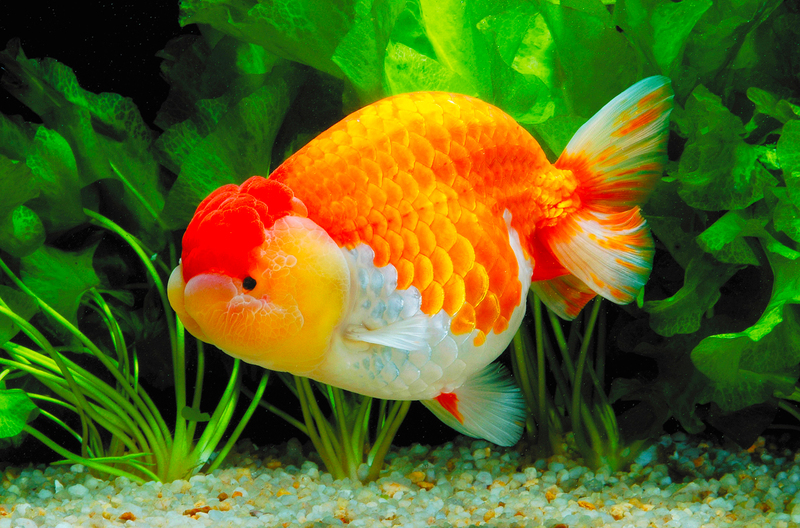 We have gold fish, killifish, tropical fish, water plants, foliage plants and more. 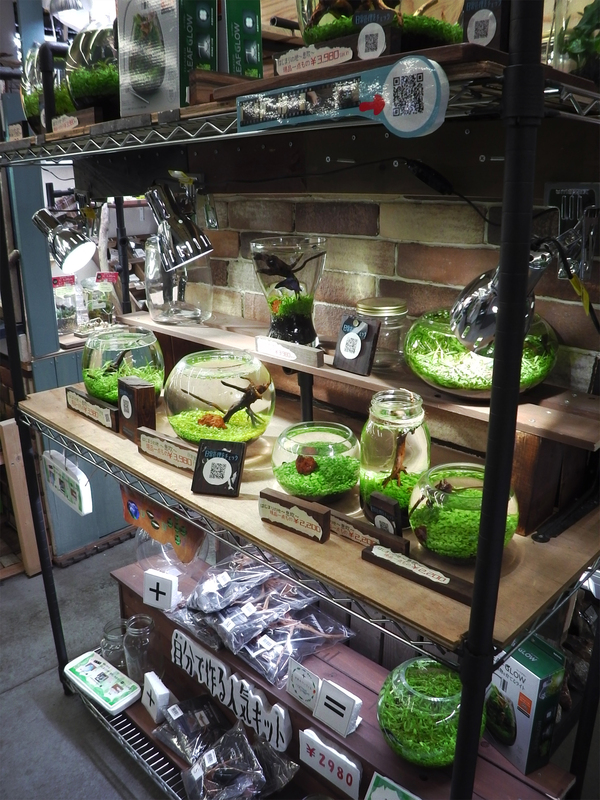 We released our original small and pretty aquariums and botanical kits which you can enjoy on your desk. 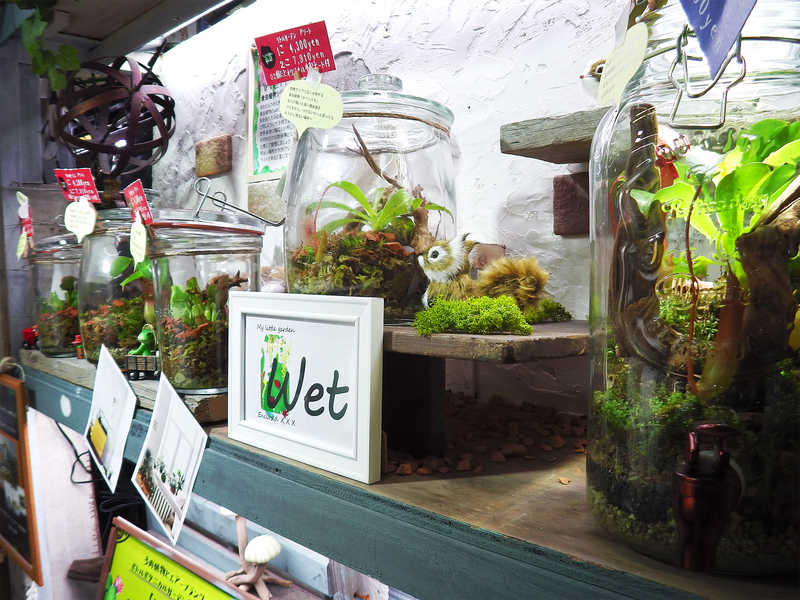 We sell many kinds of succulent plants and insectivorous plants. 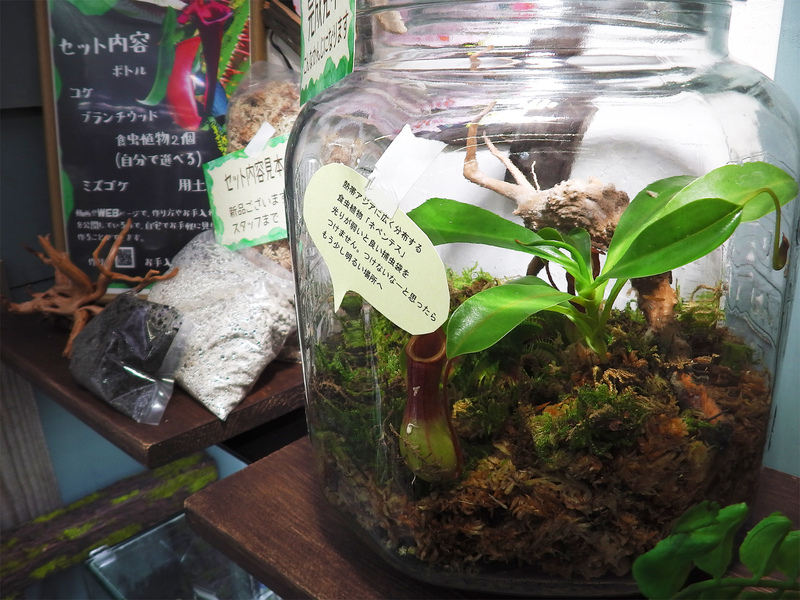 You may find some rare plants! 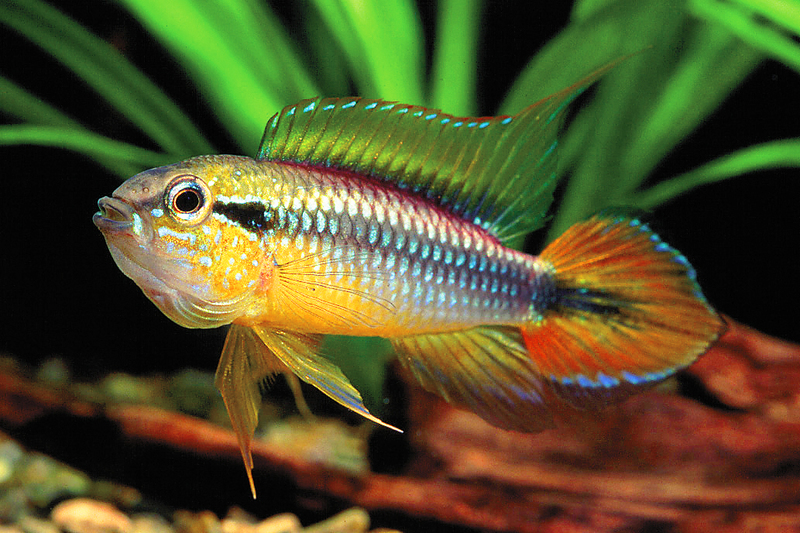 We have some cichlids which are particularly famous for a novice of Apistogramma such as Agassizii also we have Ramierzi which you can enjoy when breeding them. We have plenty of active and strong shrimp, also more docile shrimp which are easy to take care of. 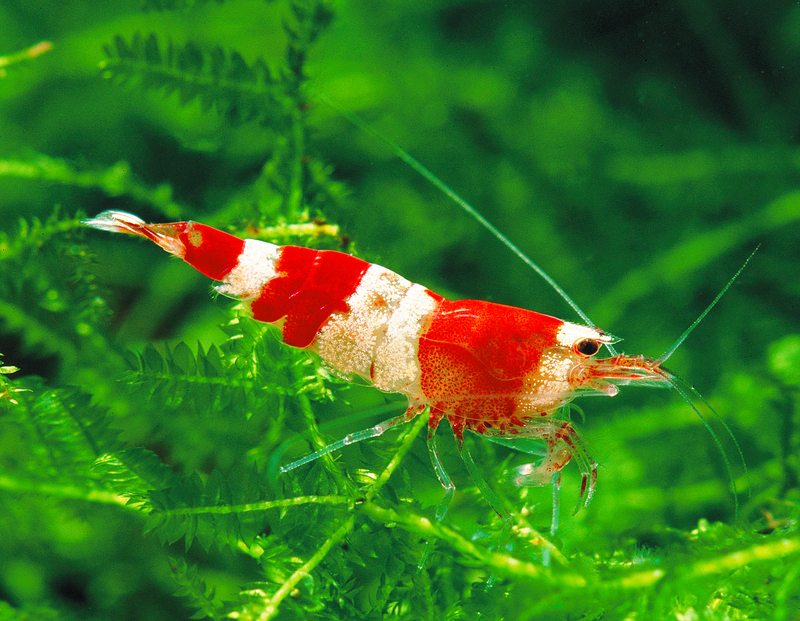 Red cherry coloured shrimps and Red Bee shrimps are very popular. 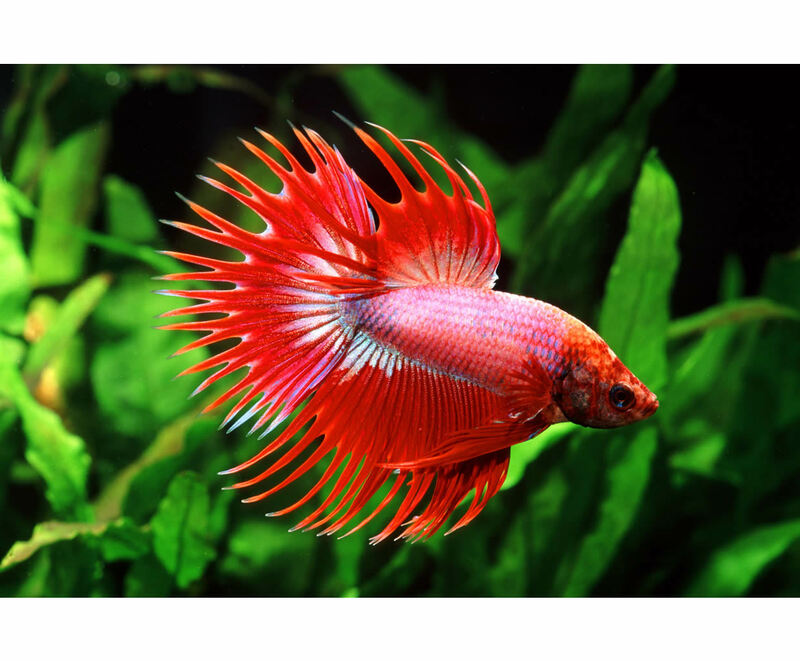 We always have many strong tropical fishes that beginners can enjoy to take care of and non-aggressive fishes which you can keep with other breeds of fish. 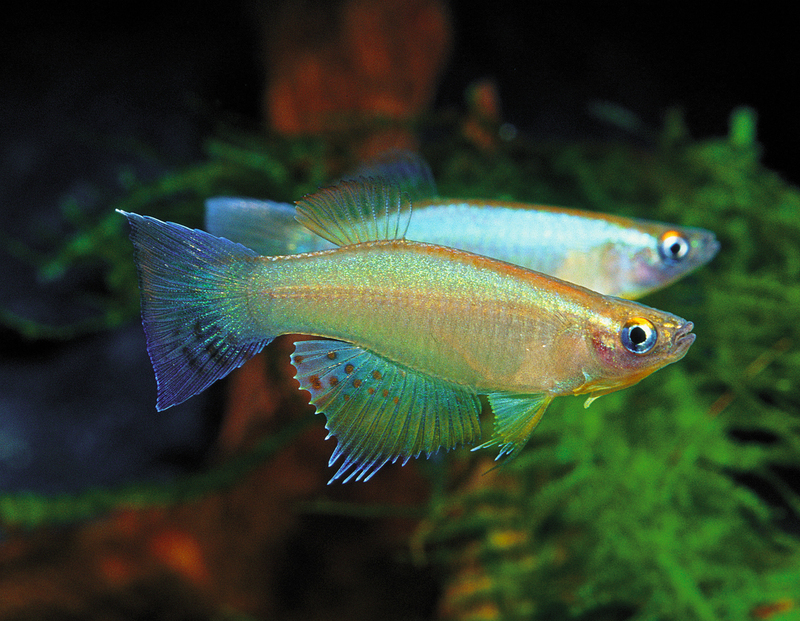 Not only general tropical fishes but also we have some strikingly beautiful breeding fish which can be an accent for your tank. 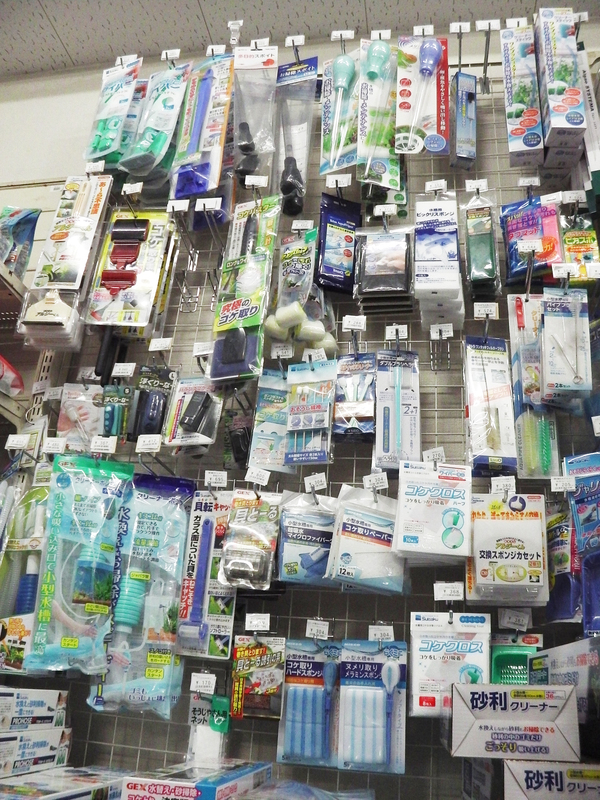 Not many shops have a variety of river fish especially in Tokyo, but we do. 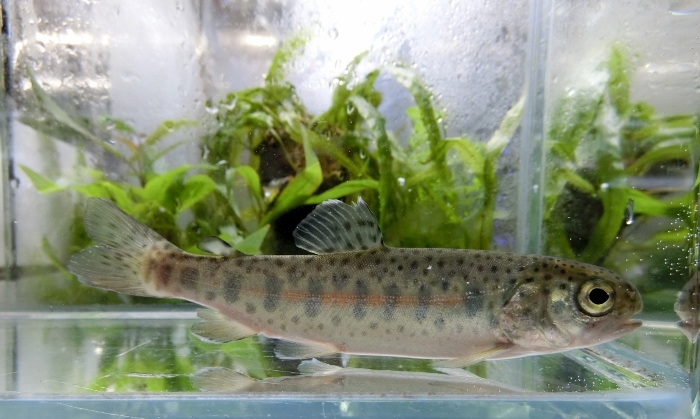 We have a wide range of river fish from common fish to very rare ones. We sell torrent fish in the winter season. 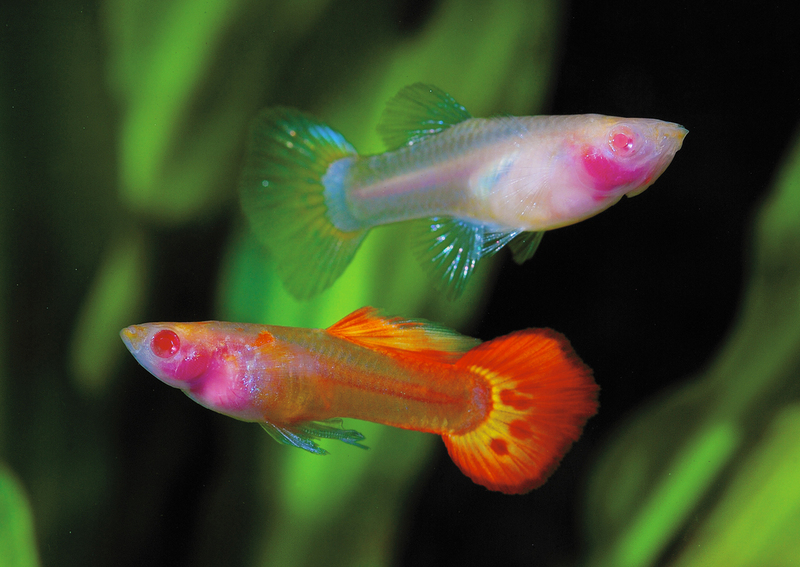 We have a lot of kinds of gold fish not only standard breed but also high-grade, unique and imported gold fish. 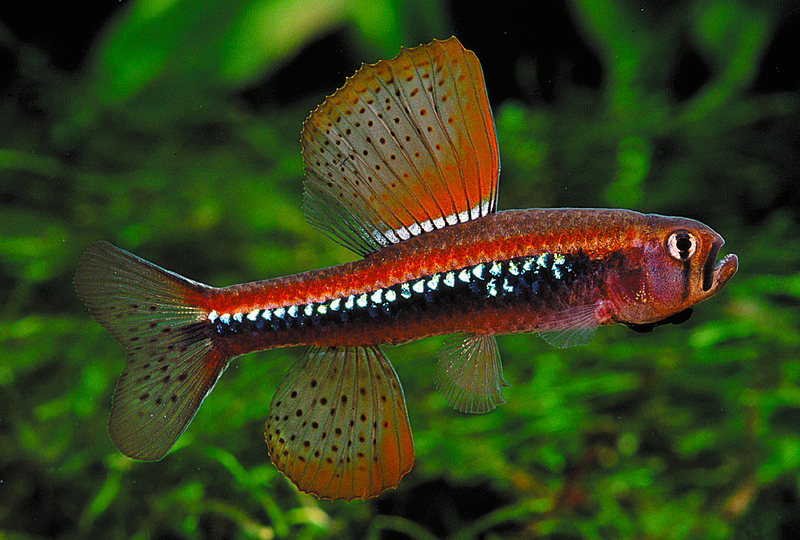 Killifish are called Medaka which are very popular in Japan. 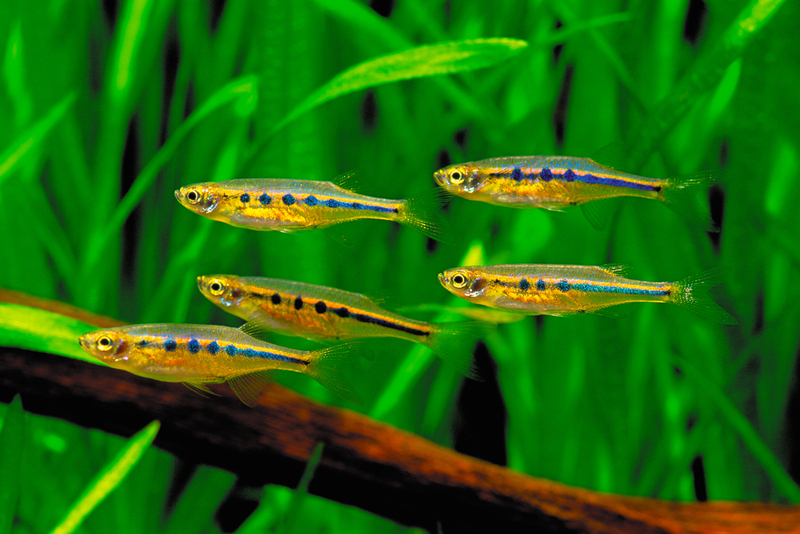 Killifish enthusiasts would enjoy to see our killifish selection. 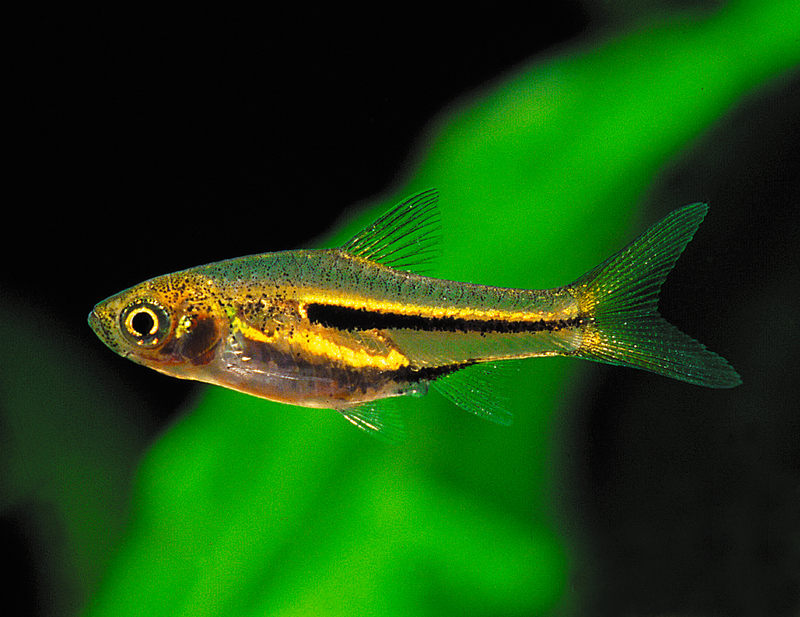 We surely have standard guppies such as German yellow or Blue glass and very rare coloured ones from domestic breeders. 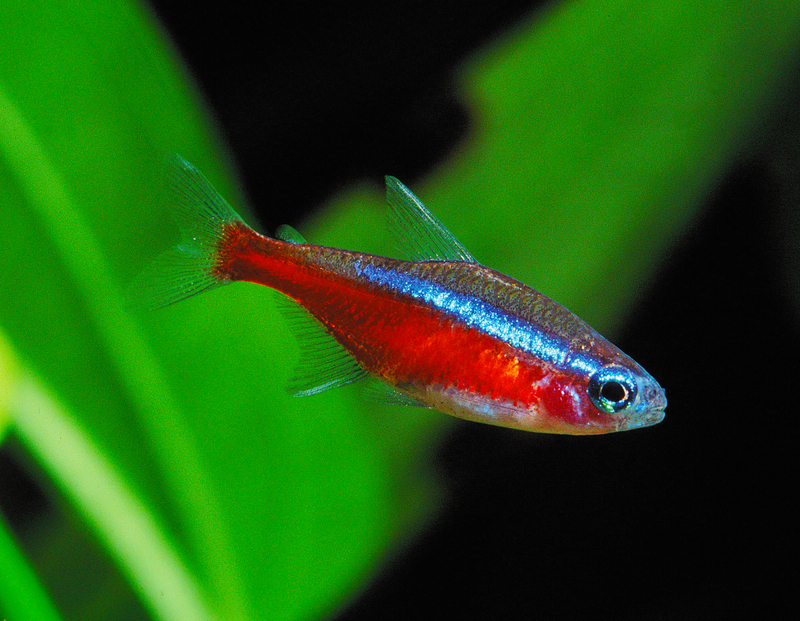 We also have imported beautiful lively guppies in good condition. 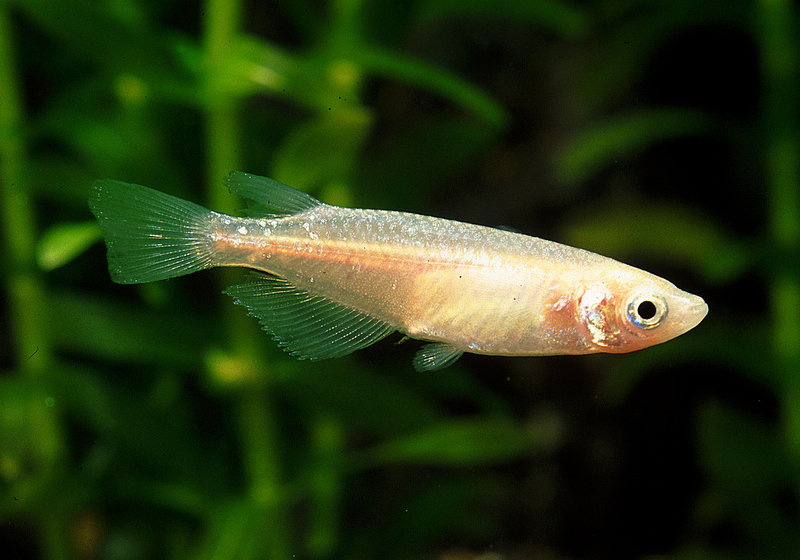 We highly recommend our guppies for the beginners. 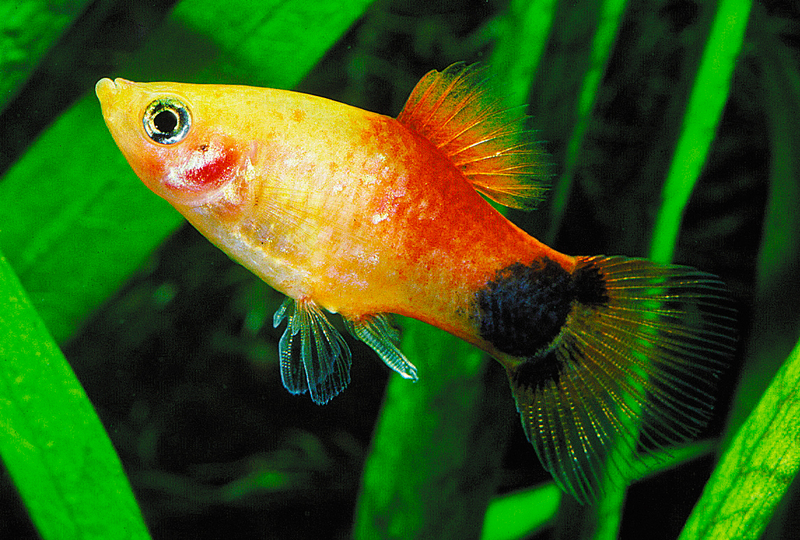 Platy are fun loving fish and they breed easily. It is pretty exciting to see the baby fish in your tank. We always have non-aggressive fish so that you can enjoy keep them with other breeds. One of our strong specialties are our array of small fish. You will find some rare fish in our shop. We mainly treat the Super Delta which is good value for the price. We sometimes have Dumbo, Nemo, Koi or fancy Halfmoon betta. 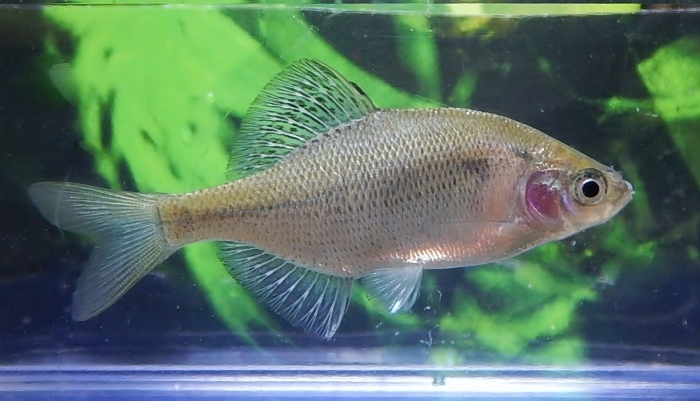 We treat ovoviviparous original species. Please ask us about our stocks. 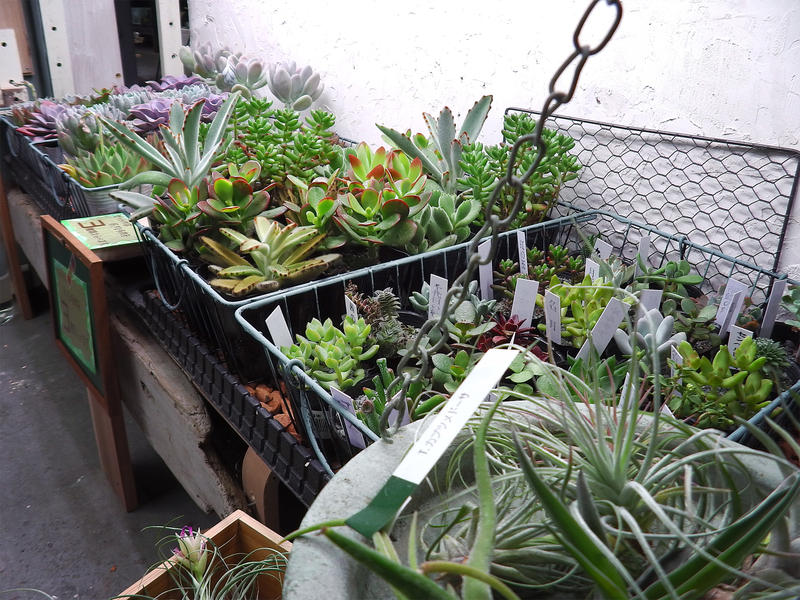 We have great varieties of water plants. You may see plenty of rare water plants. We also sell cultivated plants from Tropica Company. 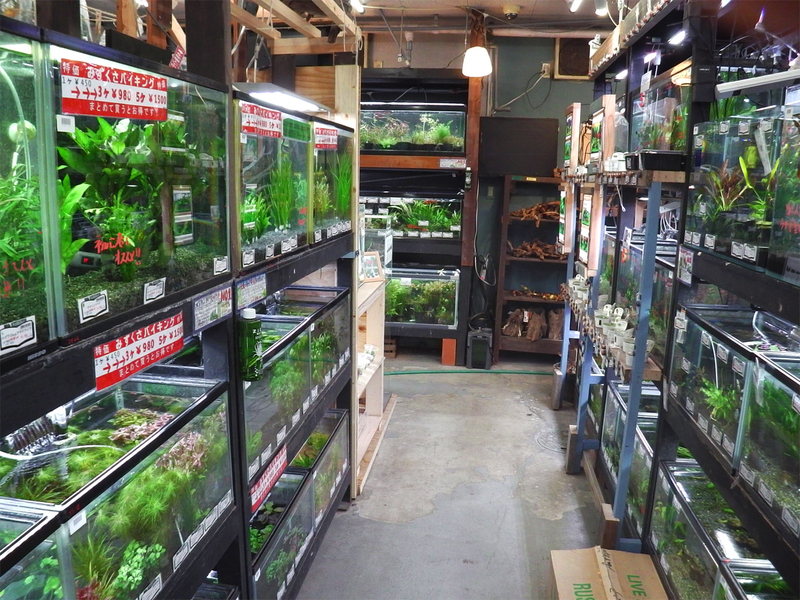 As far as the rest of the fish, we have Corydoras, Pleco, Ancient fish, eels, Gourami, Rainbow…etc. 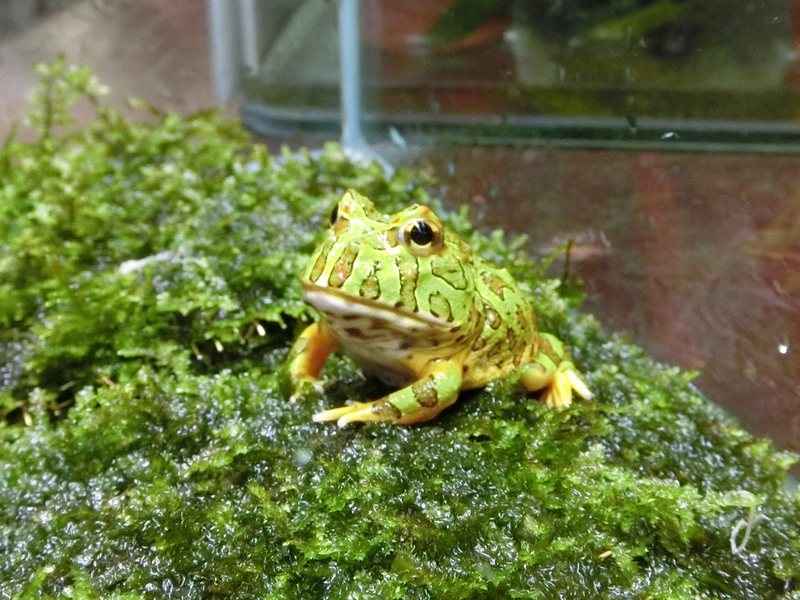 We also have reptiles and amphibians such as tortoises, Leopard Geckos, salamanders and frogs. Please come to see us sometimes! Copyright© 市ヶ谷フィッシュセンター All Rights Reserved.